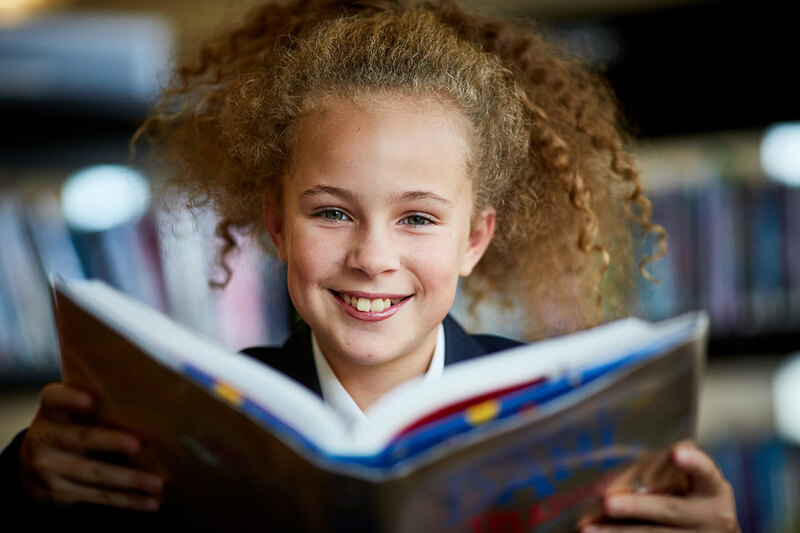 In English we strive to make every child a confident reader and writer of English. We will actively promote a love of English and aim to never leave a child behind. Pupils will feel safe, respected and valued in their lessons, they will be encouraged to work independently as well as part of a team. We will actively encourage them to develop their vocabulary, to speak in front of others and to become life-long learners. 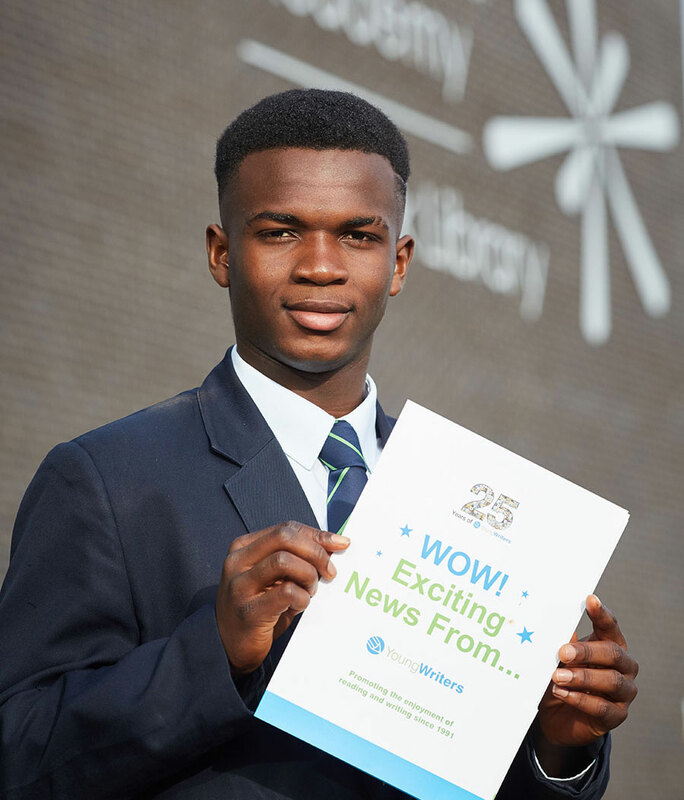 Pupils will cover preparation for both English Language and English Literature qualifications. This will involve exploring a variety of modern and 19th century texts. Pupils will study Pigeon English by Steven Kelman, A Christmas Carol by Charles Dickens and they will study the Love and Relationships cluster of the AQA Anthology. Pupils will continue with the topics studied in Year 10. To take responsibility for, and answer to, our actions.